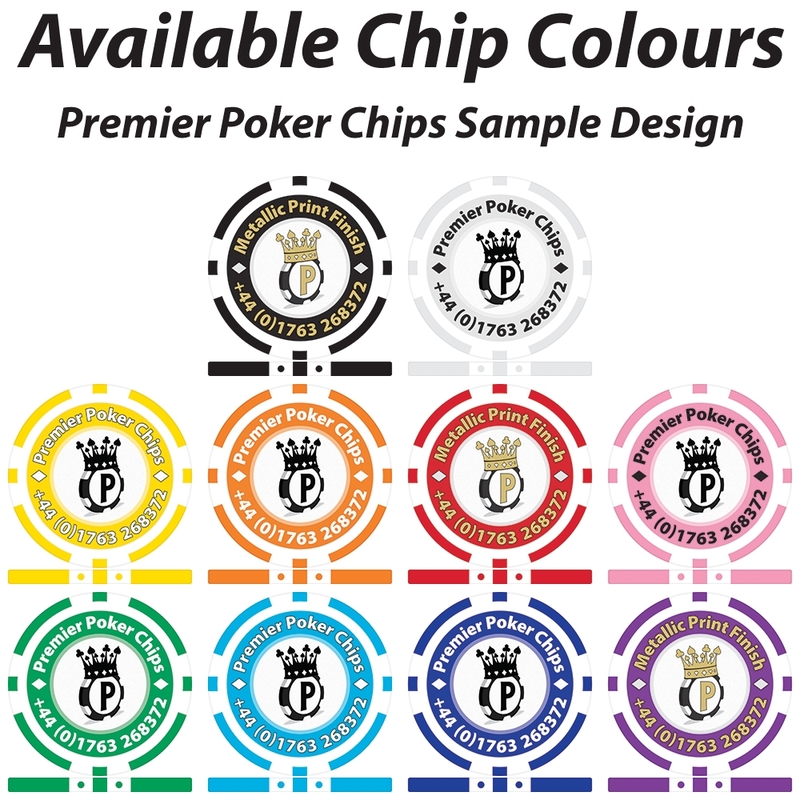 Get One Stock Sample Chip, P+P Free if purchased on its own. High Definition and Quality Colour Print on Side 1. High Definition and Quality Metallic Colour Print on Side 2. Full colour CMYK and Metallic Ink print process at minimum of 300dpi.